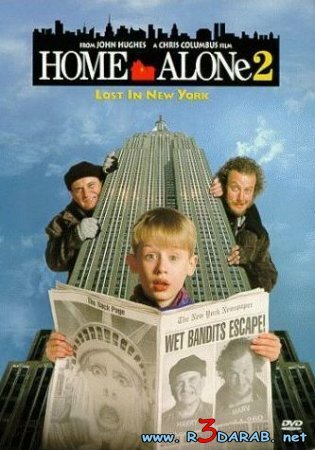 It really doesn't matter which one you see (as long as it isn't the god awful other sequels that DON'T feature Macaulay Culkin....oh by the way, you leave him alone because of CHICKEN POX. REALLY???? - WHERE THE HELL ARE SOCIAL SERVICES WHEN YOU NEED THEM???????) because both have that magical innocent Culkin touch, before he took drugs and took his money back from his bickering parents. 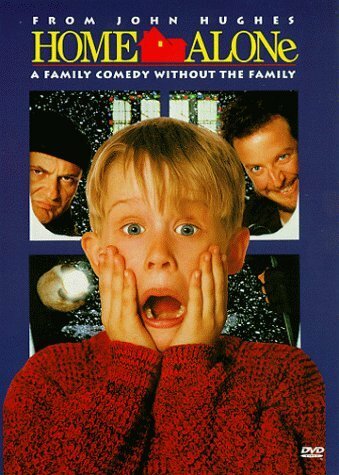 They tell the story of how Culkin gets left home for Christmas (Home Alone) or ends up alone in New York, during the same said holiday period, (Home Alone 2) and his battles with the moronic robber duo Harry and Marv. What is always fun to see was the cheeky Macaulay wisecracksTM or the cheeky Macaulay grinTM. Most people at my age, at the time even wanted the Talkboy (including my girlfriend)! But the annoying thing about the second film is that the shop, Duncan's Toy Chest, didn't exist. What can be said for the Gremlins films, apart from the amusing slapstick comedy? The premise of the film being that an inventor tries to find an unusual and interesting Christmas gift for his son, Billy. This gift comes in the form of a Mogwai, which he later calls Gizmo. This Mogwai isn't just any old pet, the owner has to follow 3. Simple. Rules. Of course, those rules get broken and all hell breaks loose in the form of nasty creatures called......yup, that's right. Gremlins! So?? Why is this a top Christmas film?? I hear you cry. 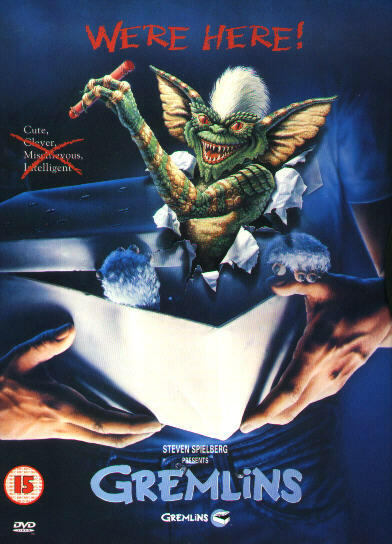 Because it's Gremlins, THAT'S WHY. Hell, if the Nostalgia Critic can have Die Hard as part of his Christmas Top 11, then why the hell can't I have Gremlins dammit!! 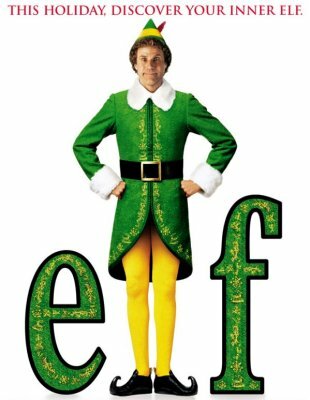 Elf is the story of a human brought up as an Elf called Buddy. As he gets older he realises that he isn't cut out to be a fellow elf and gets told as much by his adoptive father. Buddy then, after also being told about his parents, sets off to New York to find his real father. Will Ferrel, who portrays Buddy, really steals the limelight. He makes the film fun to watch and carries the dumb innocence of his cheery Christmas loving character well. James Caan, who plays the biological father, gives a good balance to the piece, being the workaholic no-nonsense father that you usually expect in these types of Christmas films. Billy Bob Thornton and John Ritter play crooks who rob stores every year, dressed as Santa and his elf. Billy Bob's character is a drunken, mean spirited, lazy slob in comparison to Ritter's calm, professional level-headedness. The best thing that strikes me about this film is the way that Billy Bob's character starts to slowly warm to a kid, who he ends up befriending, as it reminds him of himself at his age. Bill Murray is one of my all time favourite comedians. So it's no surprise that this is in the number one slot. It's more of a retelling of The Christmas Carol but in a modern setting. Well, modern as in 1988, but for the most purposes, it still applies. It's also great to see Bobcat Goldthwait (Zed from Police Academy and yes, that is his credited name) as the unfortunately sacked employee.